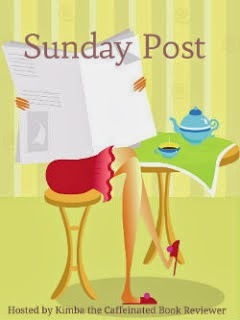 If you'd like to participate with The Sunday Salon, it is now a Facebook group. It’s Monday! 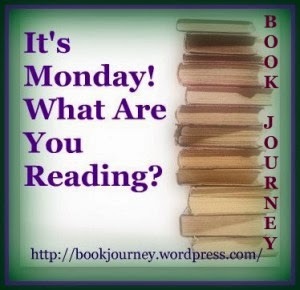 What Are You Reading is a meme hosted by Sheila at Book Journey. 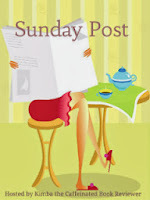 This is where we share what we read this past week, what we hope to read this week…. and anything in between! This is a great way to plan out your reading week and see what others are currently reading as well… you never know where that next “must read” book will come from! 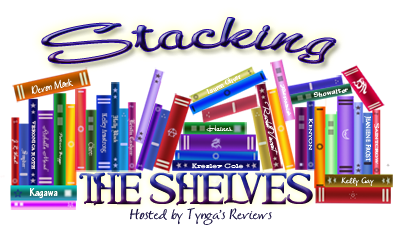 I'm also linking to Stacking The Shelves which is hosted by Team Tynga's Reviews. Another busy week both on and off the blog. I'm getting quite a bit of reading done, too. I've read 97 books so far in 2014 and only need 3 more to get to my 100 goal. I can't imagine not being able to read three more books between now and December 31st. I'm especially planning to do alot of reading next weekend - 4 whole days off, of course there's also the family Thanksgiving meal in there too. But the rest of the weekend, I plan to chill out. I definitely don't plan on going shopping on Black Friday :) I'm also hoping to catch up on some of the shows saved on my DVR. I hope everyone has a great week. For those celebrating Thanksgiving this week, I hope you have a wonderful celebration with your families. Enjoy! What was your week like? What are you reading this week? I haven't heard of any of these, but The Good Girl looks interesting! Hope you have a great week! Oh, I enjoyed The Good Girl...hope you do, too, and your week of reading sounds good. I don't do Black Friday either! It gives me the chills, as I imagine being crushed by those crowds of shoppers. I avoid Black Friday shopping as well. Crowds make me slightly crazy and I don't get up early for much of anything! 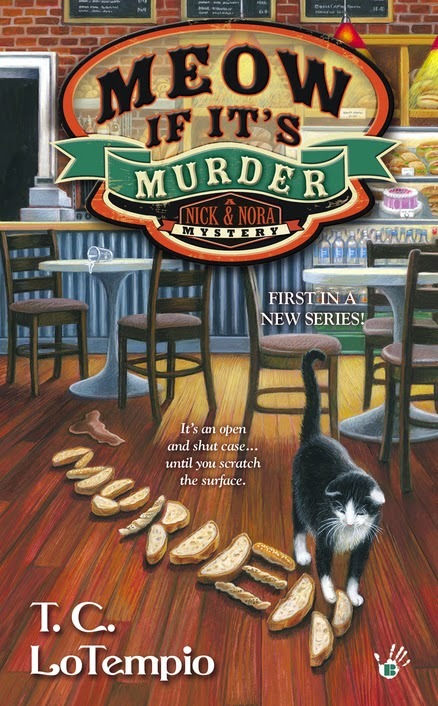 I'm curious about The Good Girl and Slice of Murder so hope you're enjoying them. Congrats on (almost) hitting your goal! I would think 3 books in more than a month should be a non-issue. 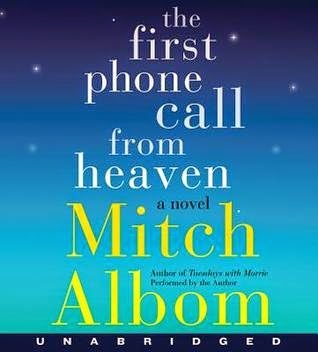 Last year on New Years Eve I ended up frantically reading the last book to make it to my goal. Luckily I'm in better shape this year! The Goodbye Girl looks really good..you so got those 3 for your goal..maybe over the nice long weekend. I am loving your plans for it. Be sure and have some pie! I see a few that I'm going to check into. I agree, you should be able to read 3 and meet your challenge with no problem!! I have one book to go for alphabetical authors and titles, nine needed to cover every state in the union, and 3 to go to cover the continents. So far, this year, I've read about 75 books, so along with these 13, I'm not that close to my goal of 100. I spent the early part of the year reading Scandinavian mysteries - those definitely take longer to read, especially compared to cozies. I've got to pick up the pace! I usually go shopping on Black Friday. But it's usually to local botiques and book stores. I avoid the big places. 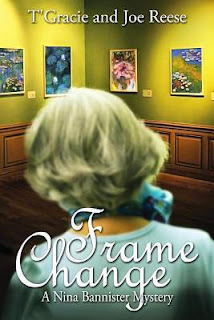 I love all of the books you featured and am going to have to check out one of those cozies that I don't have. I love the long Thanksgiving weekend- just so relaxing. I like getting Christmas shopping going, but not on Friday- way too crowded for me! That's a good day to hang at home. Have a great Thanksgiving! 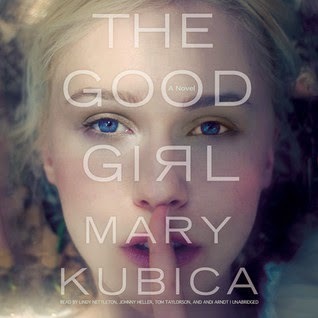 I can't believe I haven't yet read The Good Girl. 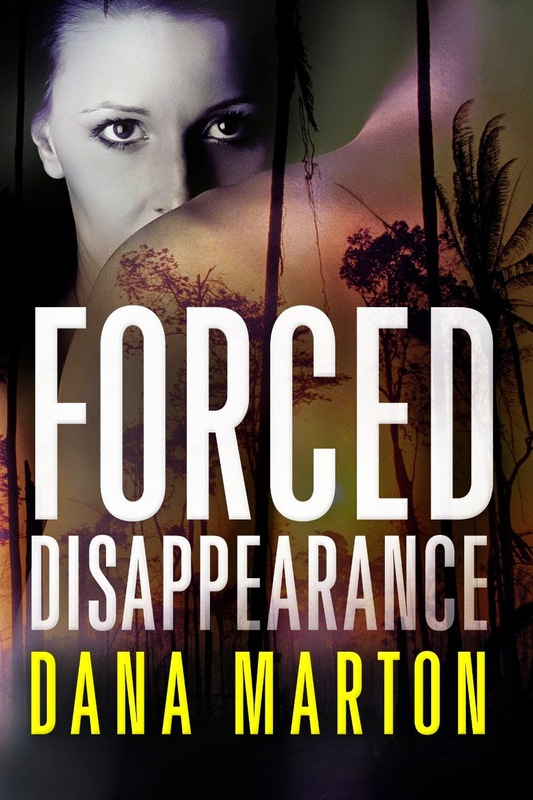 I must check if it's out / available in Australia! So close to your goal, congrats! You just may do it this holiday weekend. The week has been busy and this week will be even more so! Enjoy your reads. So cool you are so close to your book goal for the year!!! I'm with you - I avoid Black Friday like the plague, except perhaps online. Too many people, and too much craziness. Congratulations on being close to your reading goal for the year! I'm ahead on my books, but not that close to goal yet. Enjoy your new reads, and have a great Thanksgiving! Frame Change and A Slice Of Murder look good. Looks like a good week for you. 97 books for you? That is great. No Black Friday for me either. I'm planning on lots of reading and review writing over the weekend. Happy Thanksgiving! 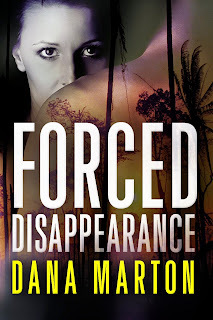 Thank you for stopping by and visiting my blog! I always love reading comments and getting to know my readers! After some careful consideration, I've decided to become an award-free blog. Although I appreciate and am honored by each and every award I've received, your comments and friendship are enough award for me. Thank you all so much for your thoughtfulness. Due to way too many spam comments, I disabled the Anonymous User comments. We'll see if this works, otherwise I'll have to go back to word verification. Cat Thursday - HAPPY THANKSGIVING!